The UK’s largest next-day catering equipment supplier, Nisbets is set to showcase its diverse range of products at this years’ Care Show in Birmingham – carefully selected from an extensive portfolio of over 25,000 products. With a host of popular own brands such as Buffalo, Vogue and Polar, and a number of brands exclusive to Nisbets such as Dynamic and Waring, caterers will be spoilt for choice. Product highlights include the Dynamix Stick Blender (CF001), which features a full commercial warranty and highly sought after variable speed control. Ideal for the mixing, blending and aerating of up to 4 litres of soup, sauce or puree, the Dynamix Stick Blender is specifically designed for the commercial environment. Quick and simple to use caterers can blend highly nutritious food that is easy to digest – making it ideal for use in care homes. 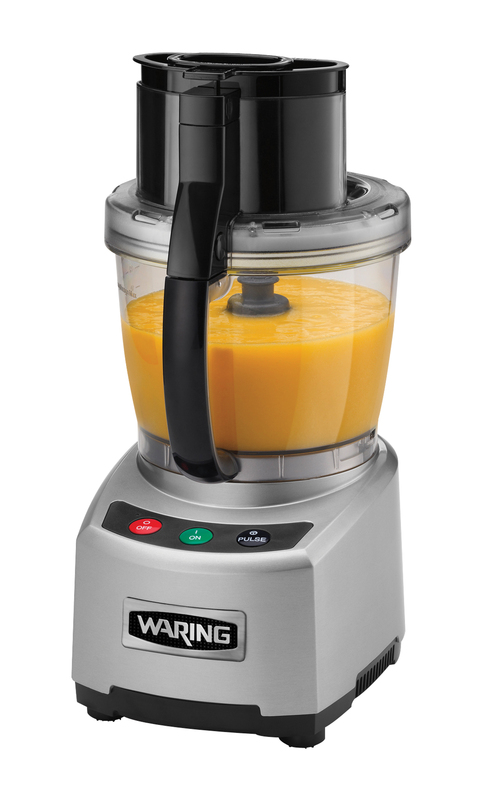 Also available at the show will be the Waring 3.8Ltr Food Processor (GG560). This heavy duty processor is perfect for busy care homes with high levels of output and features a sealed batch bowl for processing liquids, thermal protection to guard against over-heating and a safety interlock. The powerful motor guarantees to chop, grind, mix and puree with ease, and is supplied with adjustable slicing disc, reversible shredding disc and sealed whipping disc. Visit Nisbets on stand E50 to view an exciting collection of products and to receive professional advice to help benefit your establishment. For further information call Nisbets on 0845 1405555 or visit www.nisbets.co.uk.